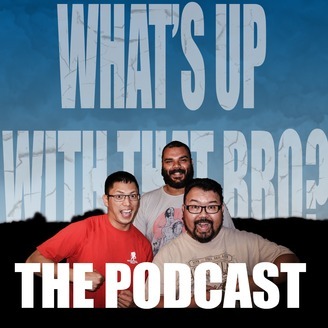 This week we’re talking about our first Ana Lucia episode! #LostLadNess is still going on. Who’s the hunkiest lad on Lost? This week, we’re asking: Why does Jack’s dad love his wife’s name so much? How do you feel about black Santas? Why is Locke so good at tying people up with rope? 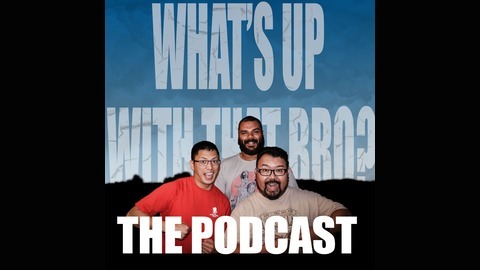 Follow us on Facebook, Instagram, and Twitter: @WhatBroPod and vote for Lost Lad-ness 2019!